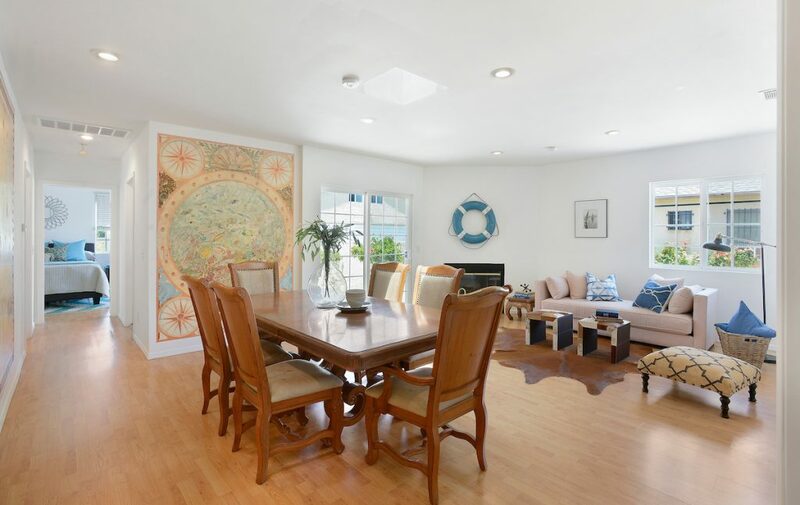 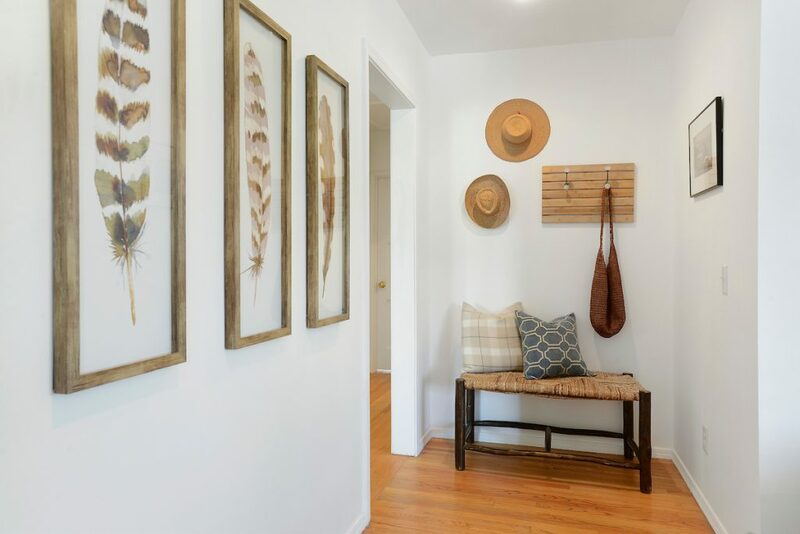 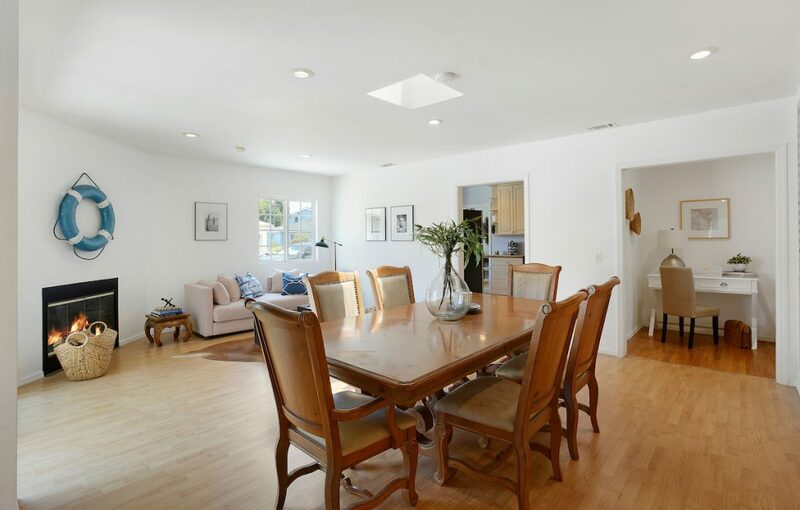 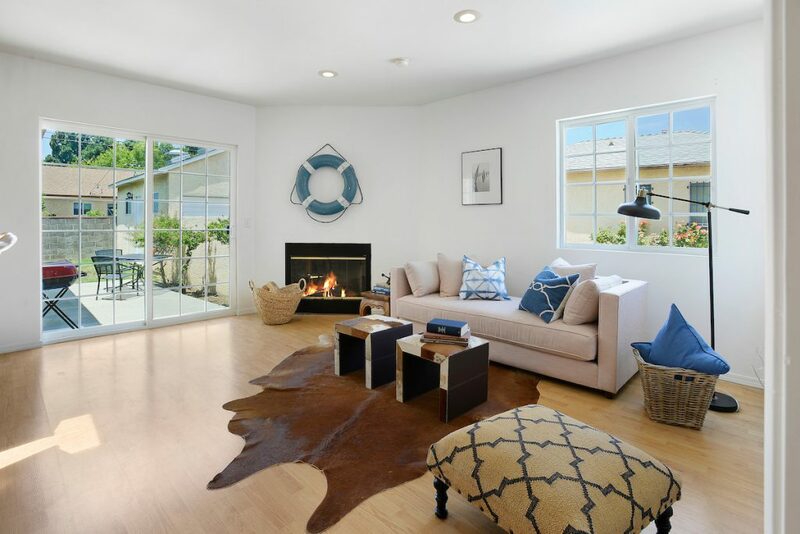 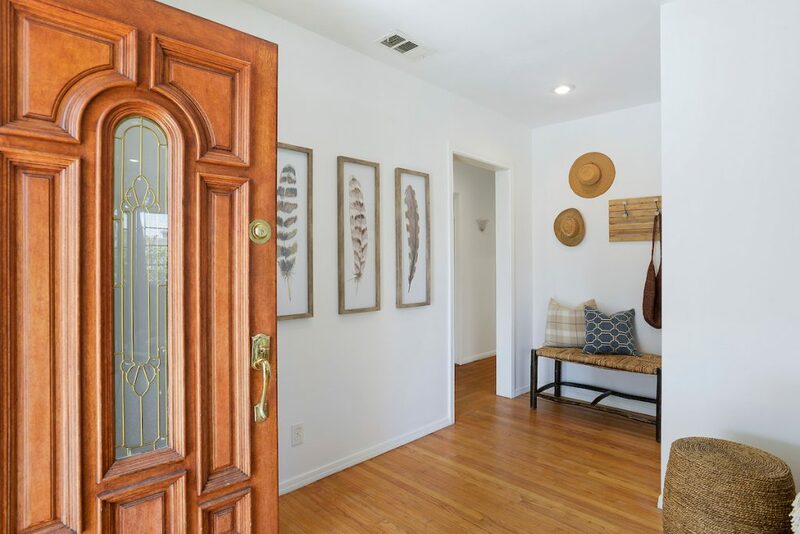 A timeless beauty exudes space, tranquility, good vibes and a special location on Segrell Way, in a great neighborhood called Sunkist Park. 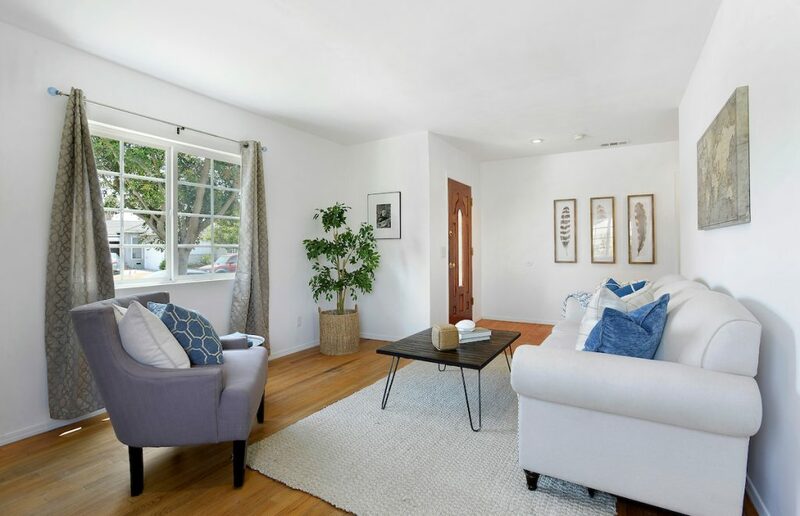 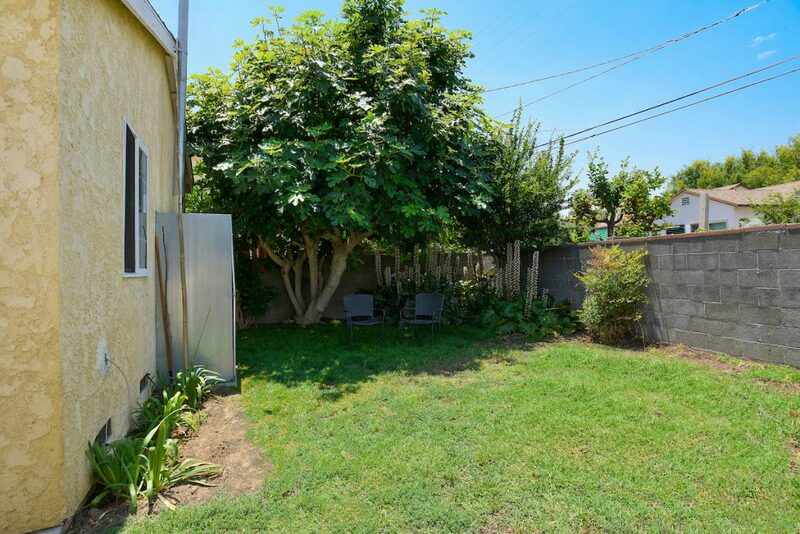 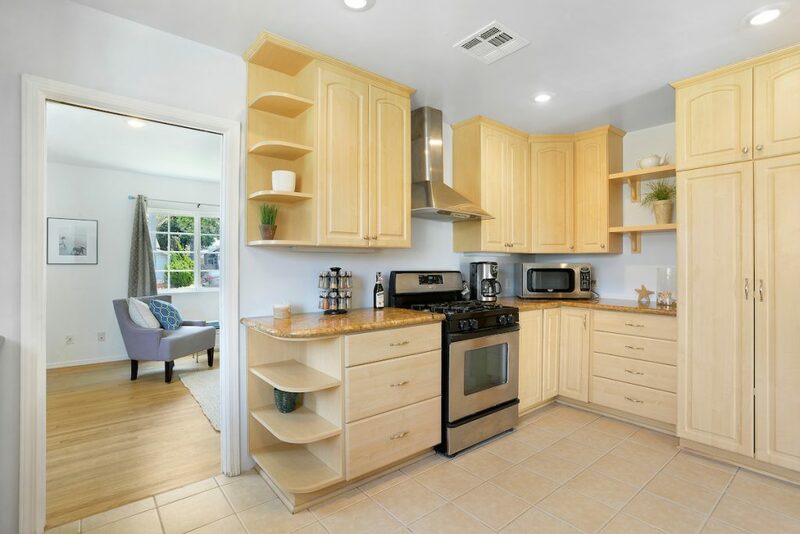 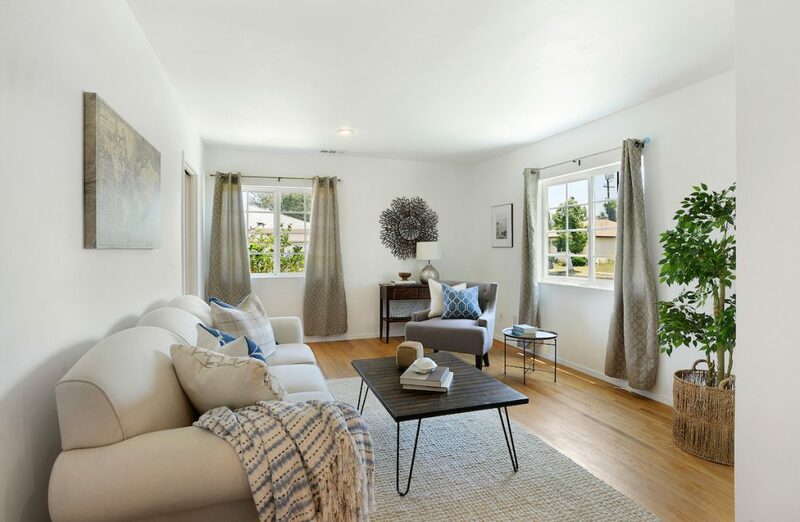 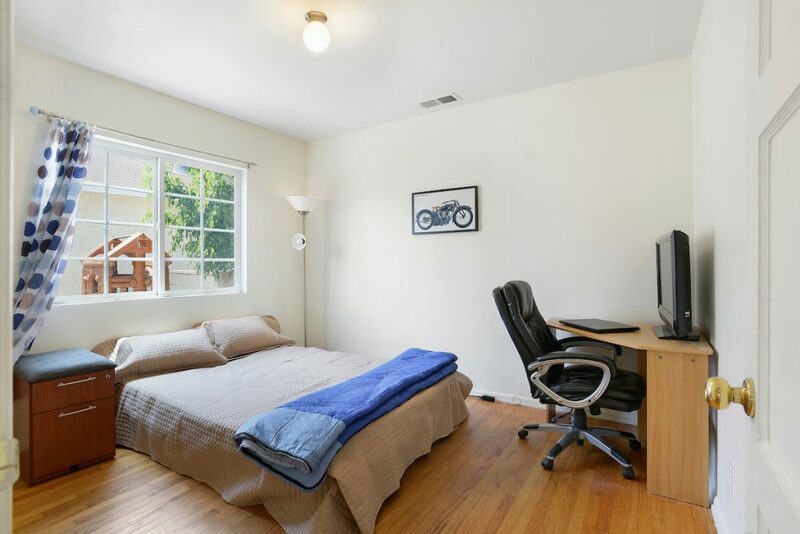 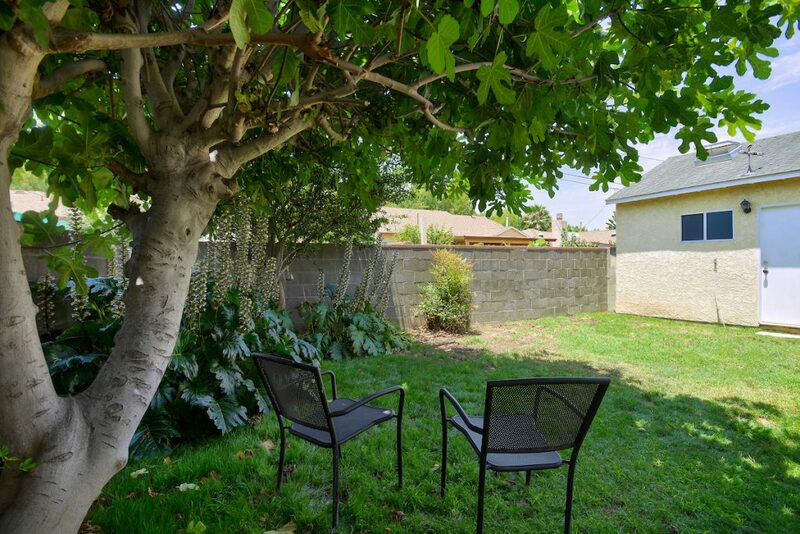 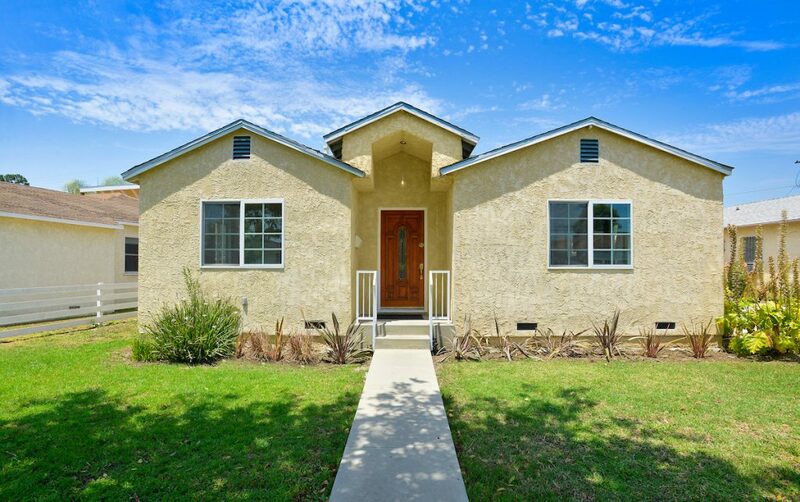 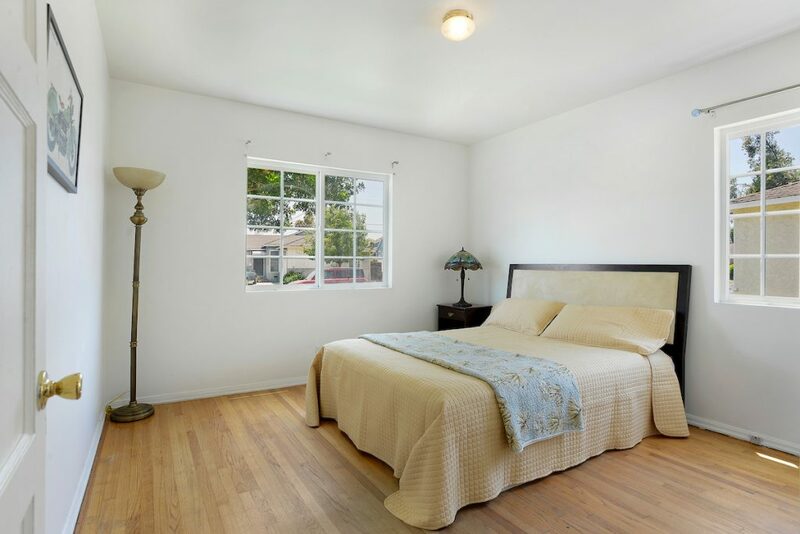 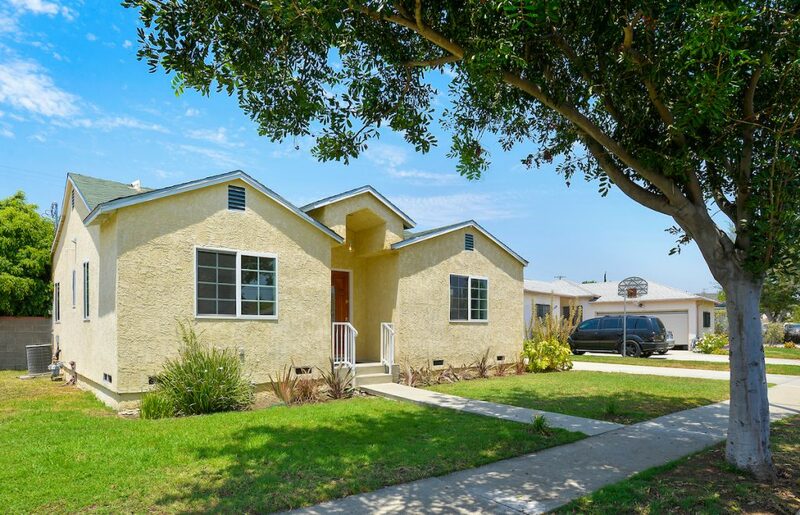 This 4 bedroom & 2 bathroom home is in the El Marino school district and very close walking distance to many shops off Jefferson, Westfield shopping Culver City, plus has close freeway & LAX access. 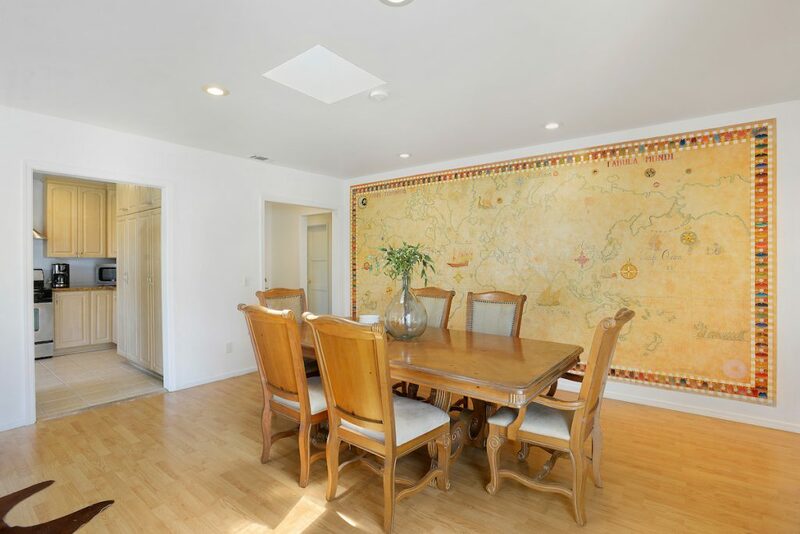 Unwind in the great room with murals by artist Francios Bardol, and sliders leading to a patio and backyard entertaining area. 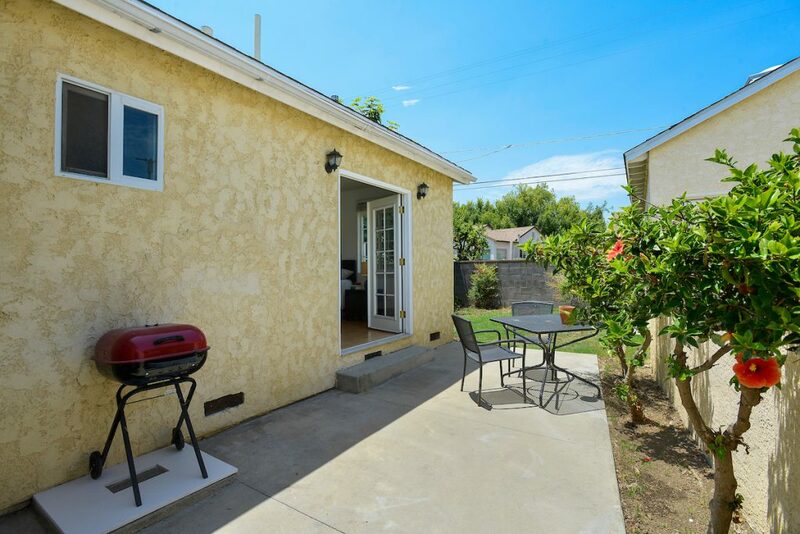 A long driveway leads you to an oversized finished garage which would be great as a recreation room, home office or man cave. 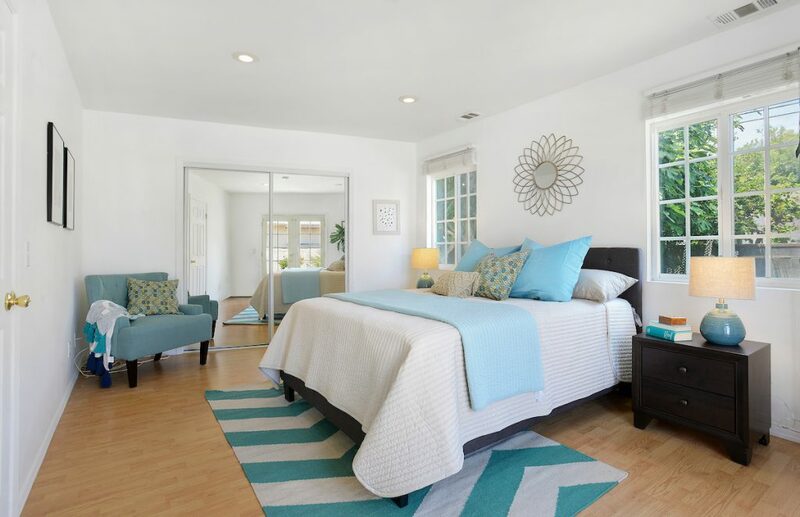 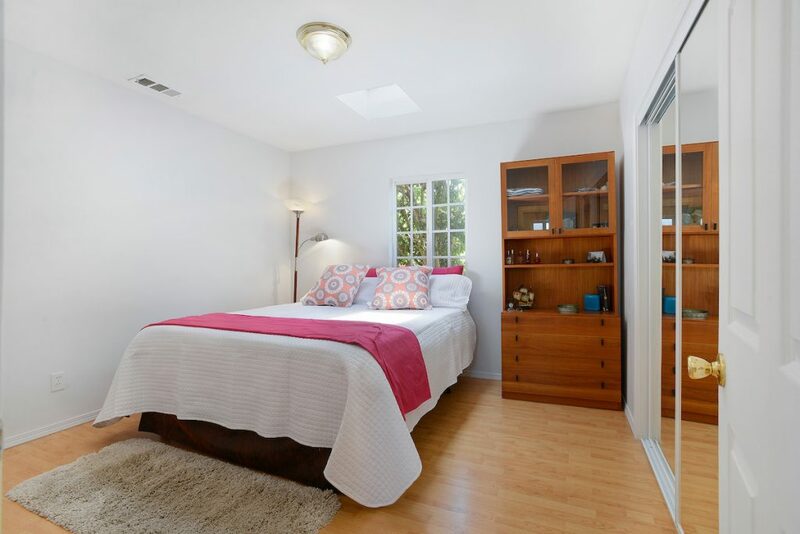 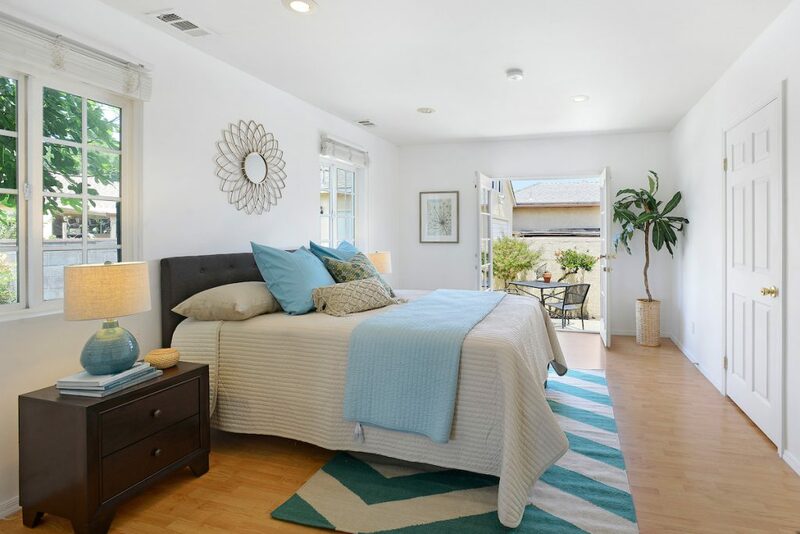 Drift to sleep in the master bedroom which also has sliding doors leading to the patio and backyard. 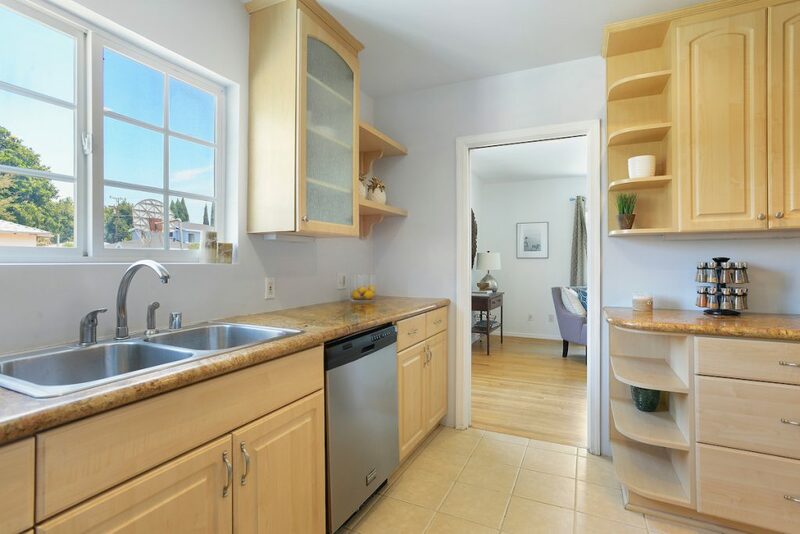 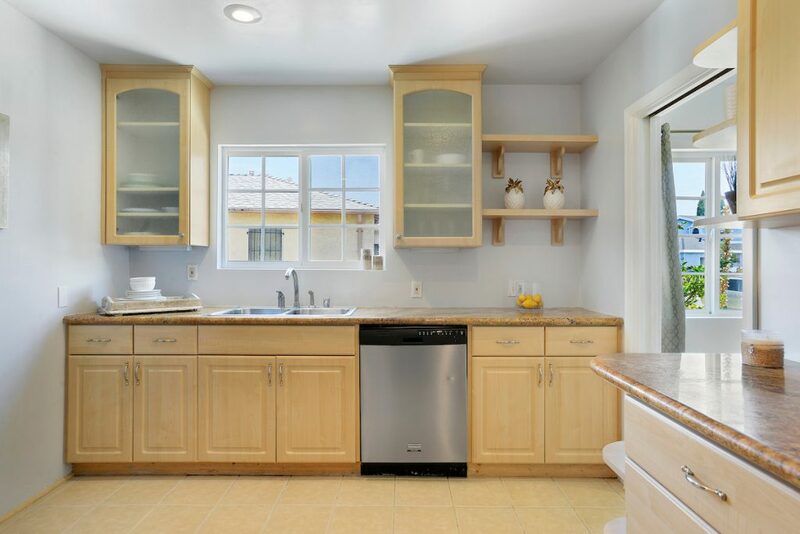 Enjoy cooking in the remodeled kitchen with granite counters, stainless appliances and laundry area. 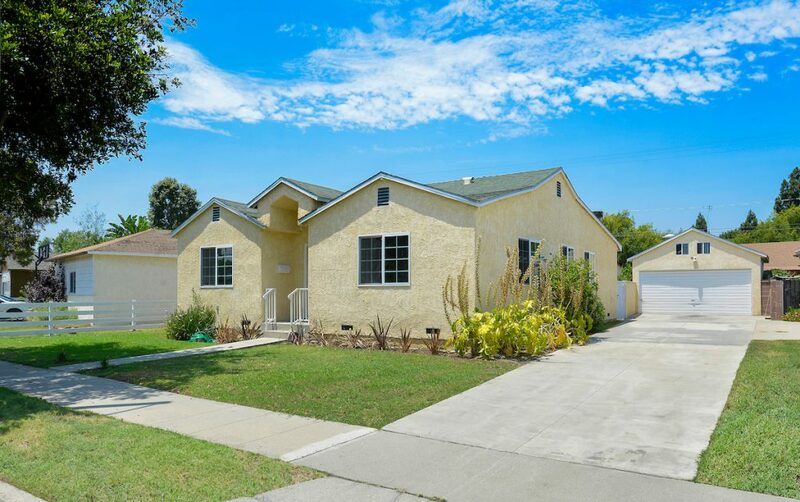 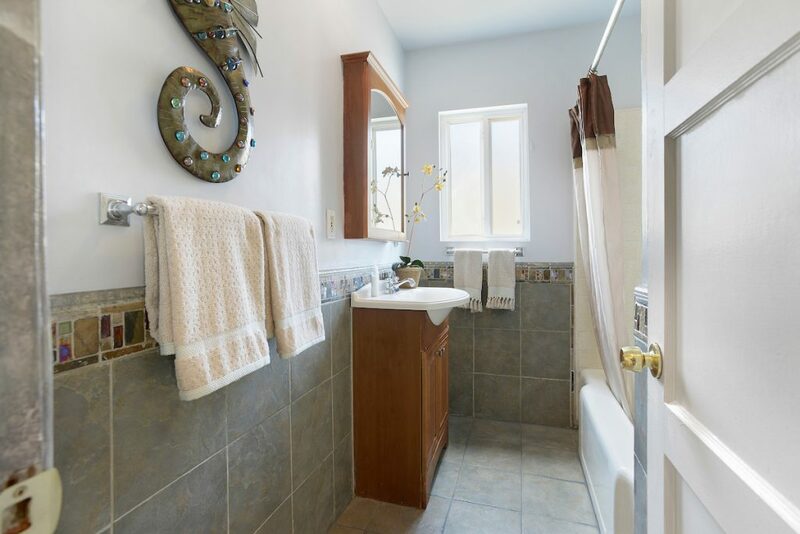 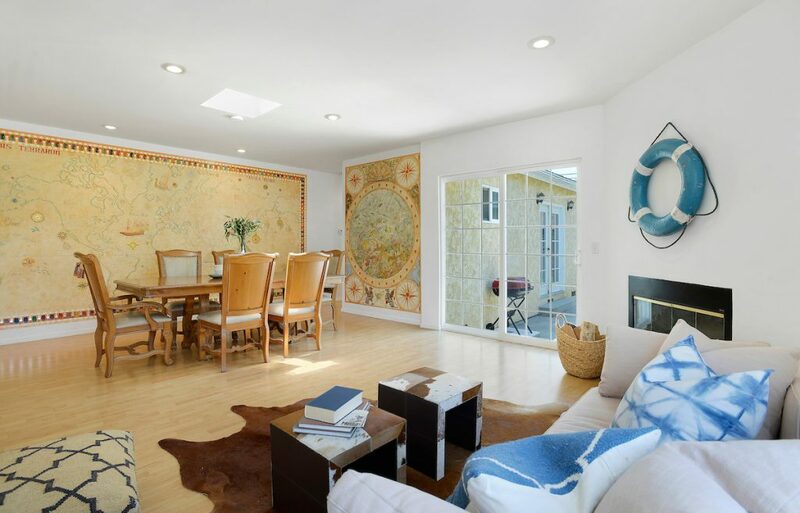 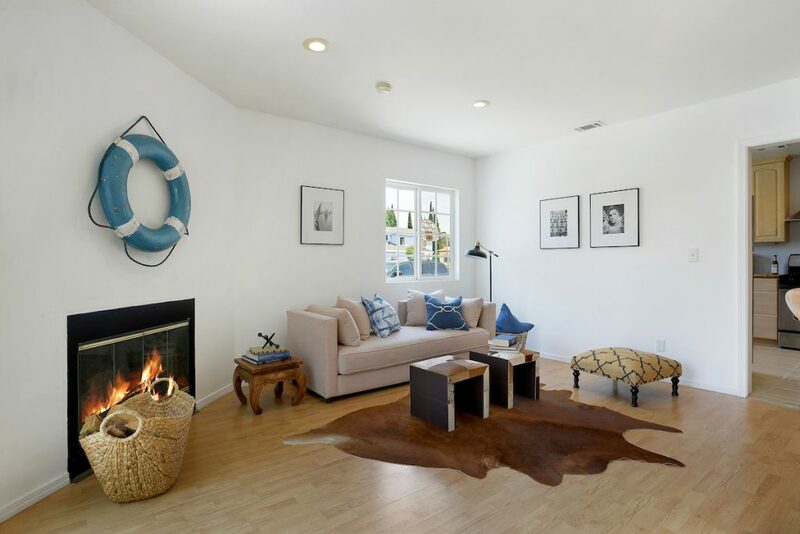 This home was remodeled and enlarged in 2004 and is bigger than the tax records show, with over 1800 sq ft. per plans. 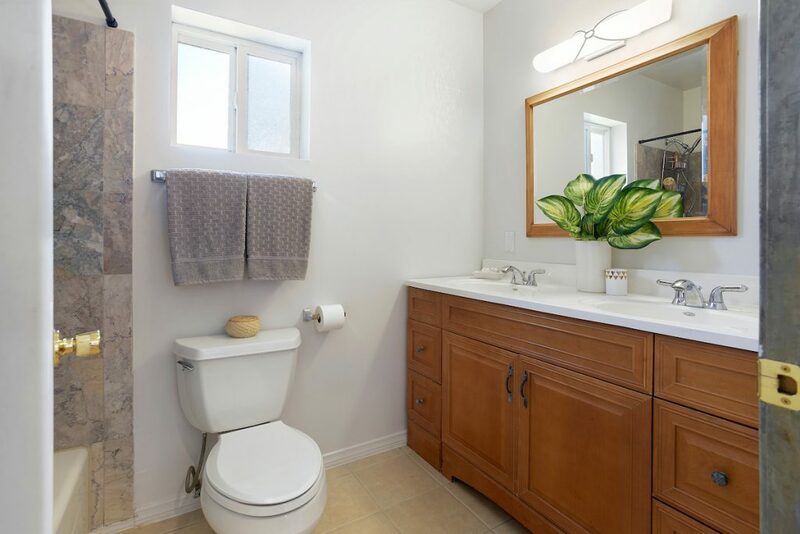 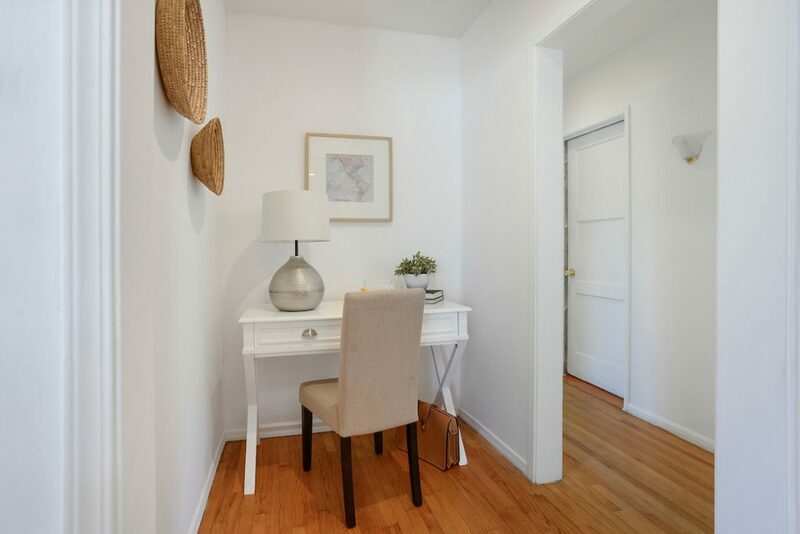 Other amenities include central air and heat, recessed lighting and copper plumbing. 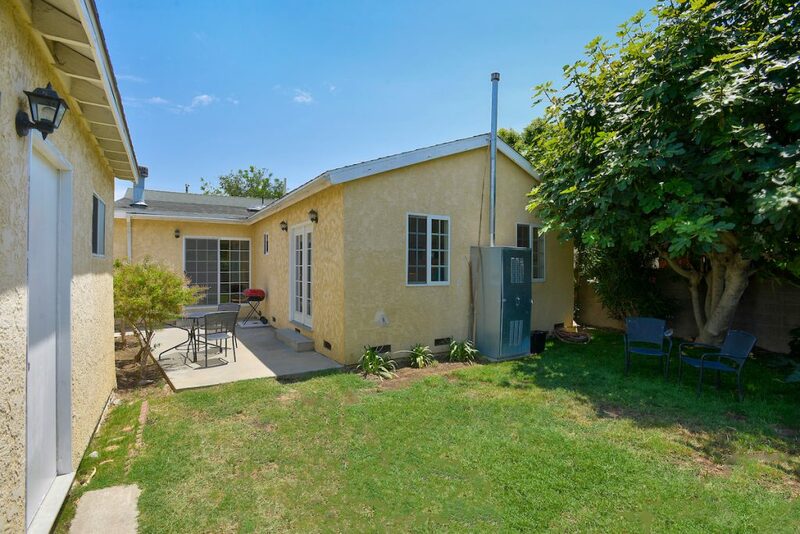 Sold Over $71,000 with 2 offers!